I aim to provide a completely unique photography session to all of the couples that I work with. During this session, we will not be going to a local location that everyone recognises. Instead we will be embarking on our own adventure, where we can find our own trail and discover unknown territories together. Life is about writing your own story. This will give me the opportunity to see a window directly into your lives, and I will be able to capture the sights that fill the gaps in that window for you. Some places are much better for couple’s photography than others, so I have compiled a list of some of my favourite destinations for you. I hope that these destinations will help you think of a number of ideas, as any adventure is an adventure worth embarking on. I have also included the time spans that would be recommended. The Shetland Islands are rather unique, especially when you stop and look at the nationality of the Shetland Islands. 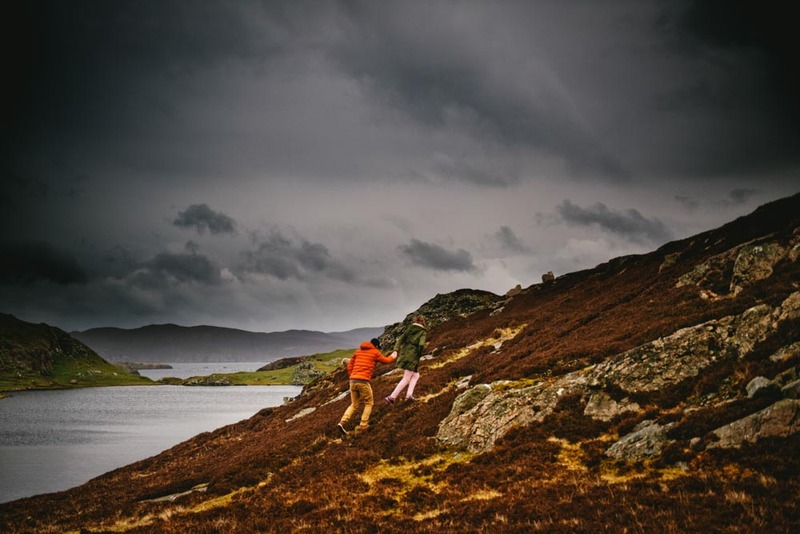 No one really knows what nationality the people who live there are, as while the people who call the Shetland Islands their home are British, they speak with a Scandinavian twang to their accent. The islands are a dream for adventurers that do not enjoy spending too long doing one thing. You can literally walk across an ancient ocean floor, or be photographed by a long extinct volcano. 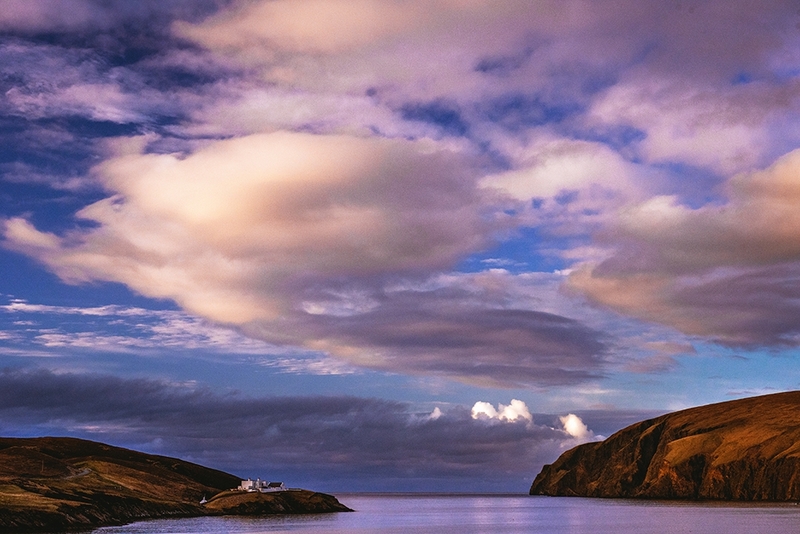 All on the same day, there are a lot of adventures to be had in the Shetland Islands. 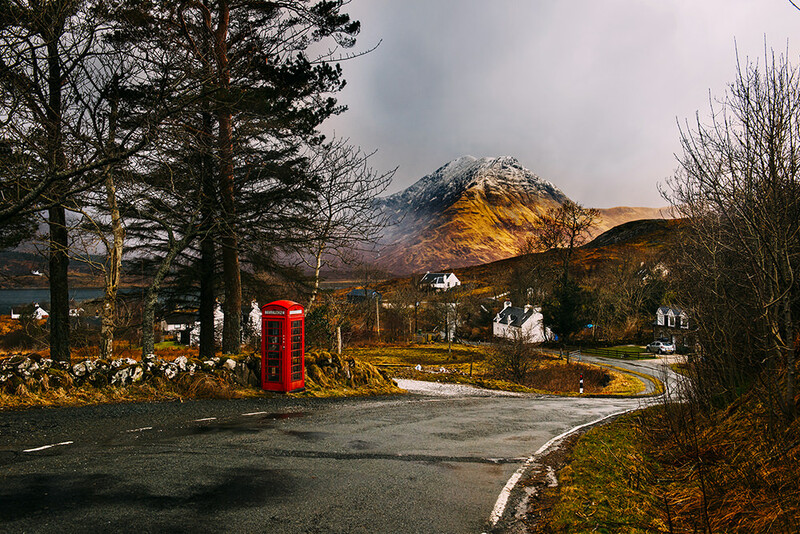 Add that to a backdrop of numerous glens and blue lochs, and you have a dreamlike environment. The thing about travel photography is that most people think of incredibly polished destinations, that are fine-tuned to be as perfect as they possibly can be. Ireland initially took that same approach, before it got tangled up in a giant web of confusion. That is part of what gives Ireland its charm, it isn’t polished, it is simply real. 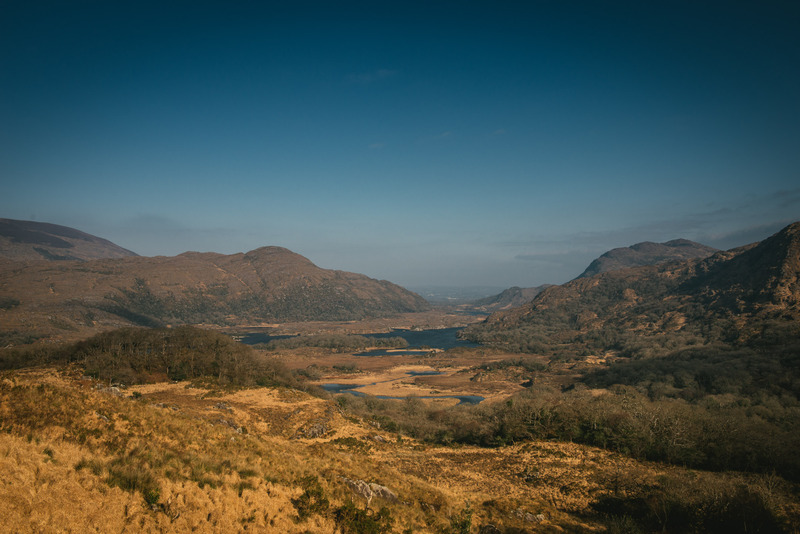 There are a lot of different things for adventurers to discover, and any adventurer with an interest in history and culture would enjoy a trip to Ireland. Whether you want to see culture, or have a drink in a Limerick saloon. 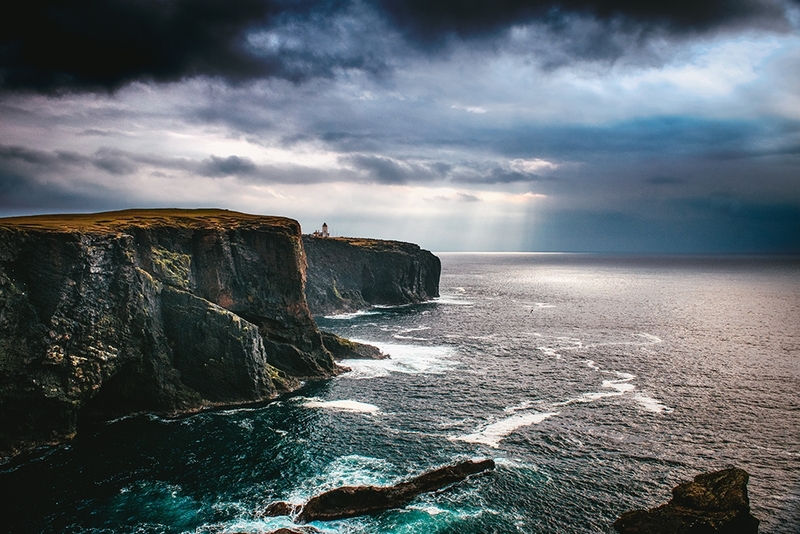 The Isle of Skye offers weary travellers an appeal that the majority of them would describe as intoxicating, as it provides a glimpse into the Scottish Highlands and islands. What makes it a perfect photography location for couple’s destination photography is the geographical features that are numerous on the island. Those features range from mountains as dark as the night, providing an almost eerie backdrop, to beautiful seashell-strewn beaches that are scattered across the shore. Anyone with an interest in Scottish mythology would love the Isle of Skye, as that very mythology gives you a platform for imagination. Anyone that has ever taken a short trip abroad will know that it can be incredibly difficult to fit everything that you want to see into your schedule, so there are some destinations that would be better suited for a slightly longer trip. I would recommend at least a week for these three, picturesque destinations. 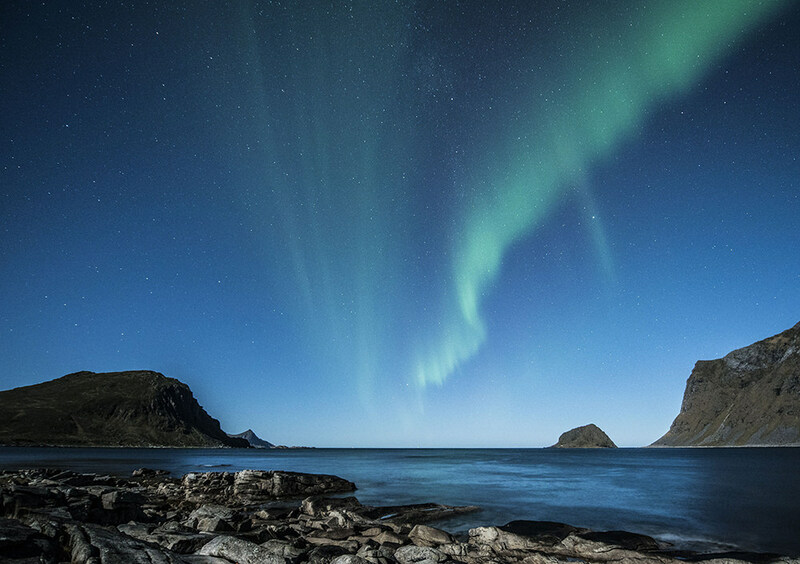 Norway is a destination that is frequently overlooked by travellers, and yet a lot of the travellers who visit the country consider it to be one of the most beautiful countries in the world. It is incredibly difficult to describe the natural beauty of Norway without making it sound over the top or pretend, because it is over worldly. It can offer the adventurous travellers among you the opportunity to venture among giant glaciers, mountainous terrains and beautiful meadows. You can see giant polar bears, or go whale watching off of the coast. 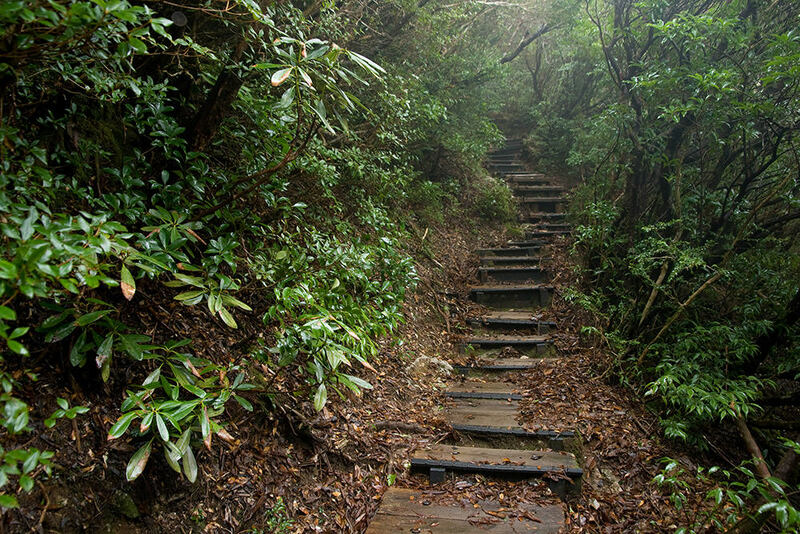 Or, you could embark on a hike into the middle of nowhere, to see everything that you could possibly see. Emptiness, emptiness is the perfect way of describing Patagonia. Emptiness does not sound good on its own, but when you consider how creative you can be with emptiness, you can really flourish. 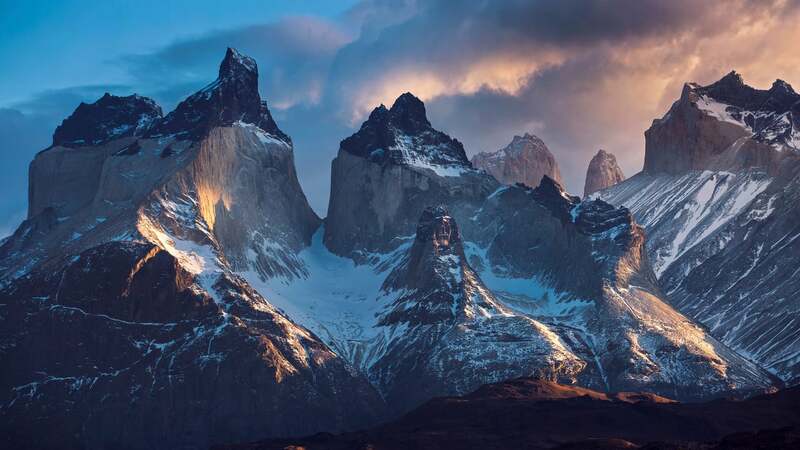 Patagonia ranges from nature as wild as you can imagine, to vast barren landscapes as far as the eye can see. Those barren landscapes are completely silent, and while such silence may be uncomfortable for a solo-traveller, I am sure we could enjoy the photographs that we could create surrounded by the raw beauty of the unknown. Venezuela is a completely different country to any of the other countries featured on my list, and it is the home to some of the most spectacular landscapes that can be found in South America. It has been the feature point of numerous films, and it isn’t hard to see why it attracts creative minds to take inspiration from the scenery that surrounds them there. 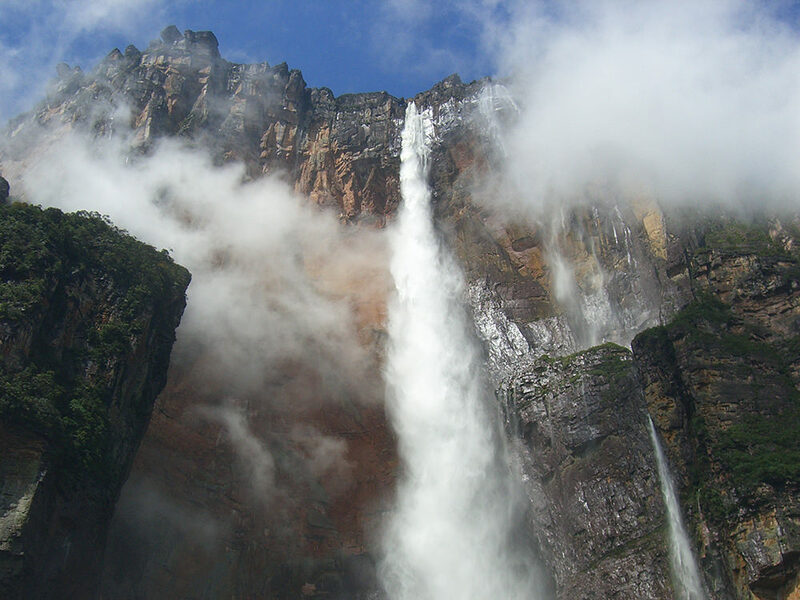 One of my favourite things about Venezuela is that it is home to the highest waterfall in the world. When most people think of large waterfalls they think of Niagara Falls, yet this waterfall is sixteen times higher. The perfect backdrop for the photograph of adventurers. There are certain trips around the world that require longer than a week, usually due to the amount of travelling that can actually be done within the country. As a photographer, I want to capture as much of your adventure as I possibly can, and I will need slightly longer with some destinations than others to do that. 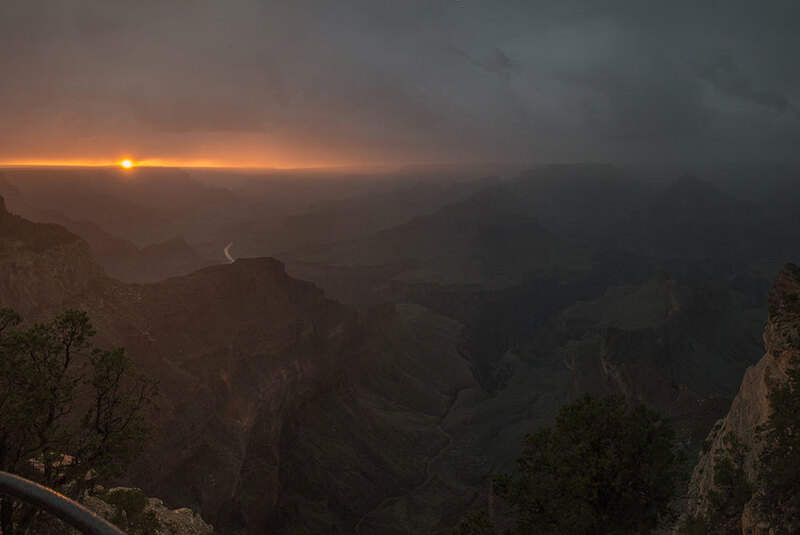 Travelling across the states of North America is one example of a trip that definitely requires longer than just a week, as travelling between states takes up a lot of your time. There is an incredible amount of things to do in North America, and that variety gives you the opportunity to allow me to capture as many of your activities and adventures as possible. Whether you want to go adventuring through one of the world’s most famous national parks, or see some of the most famous buildings in the world, I will be there with you every step of the way. 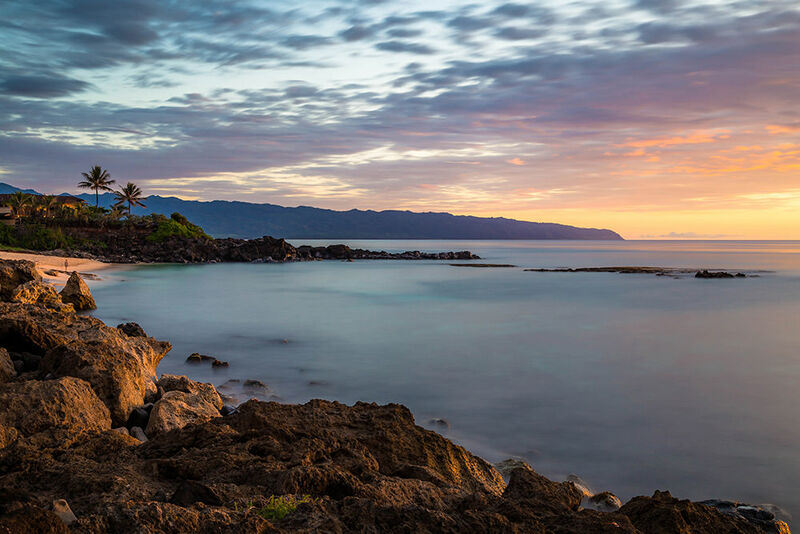 For those adventurers out there that love tropical escapades, Hawaii is an obvious choice. It is a collection of islands that look as though they have been painted, yet in reality they were forged in the depths of volcanoes. Most people would consider Hawaii to be the adventure of a lifetime, and as a photographer I would say the same. Hawaii gives me the opportunity to capture you seeing the islands, and taking part in activities that you enjoy. For those of you that are not ready to venture home after just a fortnight, there is a third option. I believe that some of the adventures that I offer need to take place over the course of three weeks, as there really would be too much to try and squeeze in otherwise. 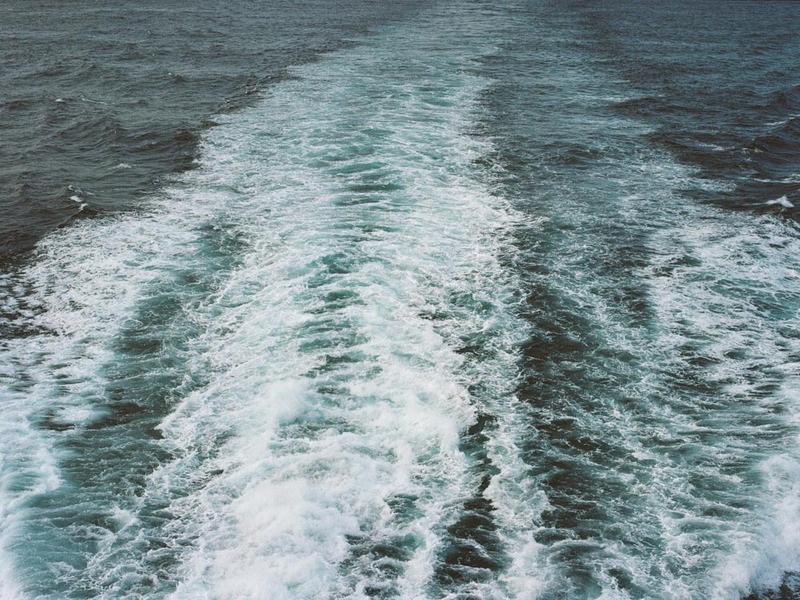 The two destinations that I have chosen also include long distances of travel. Japan is a country that can easily capture the heart of any adventurer, and it is an easy country to get lost in. Whether you want to get lost in the history of the country, or the rich culture of the country, it will all surround you at once. Imagine an envelope around a piece of paper, you will literally be the piece of paper. In a country like Japan I will have the opportunity to capture your curiosity, especially if you have not travelled to an East Asian country before. Whether you want to see the sakura (cherry blossoms) in the spring, or ride a hot air balloon over the winter landscape of Hokkaido, you can really do it all there. 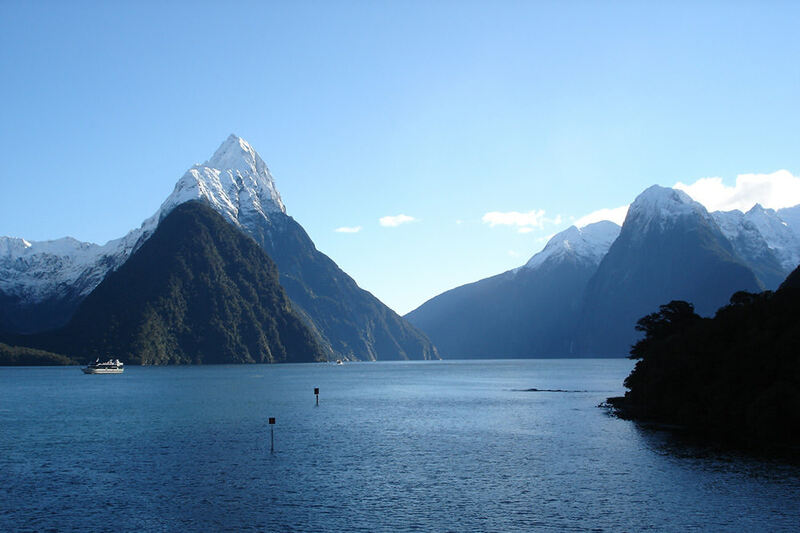 New Zealand is the ideal travel destination for any couple that would consider themselves to be nature lovers, and there is no better place in the world to experience nature. The very trip will challenge you not to fall in love with New Zealand, while I capture the love shared between you and your partner. With a mixture of turquoise lakes, stunning waterfalls, and snow-capped mountains you will be able to have endless adventures. 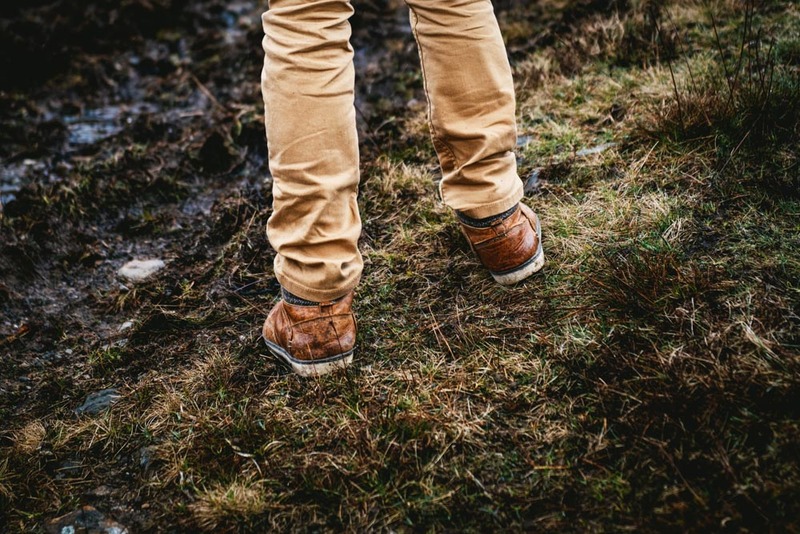 I would love to hear about the adventures that you would take a photographer with you on. No matter where you go in the world, having someone with you to document it can make the journey even easier. You will have a permanent way of reminiscing in the future, and your photographs will tell all of your stories. Contact me now and we’ll organize the trip of a lifetime!